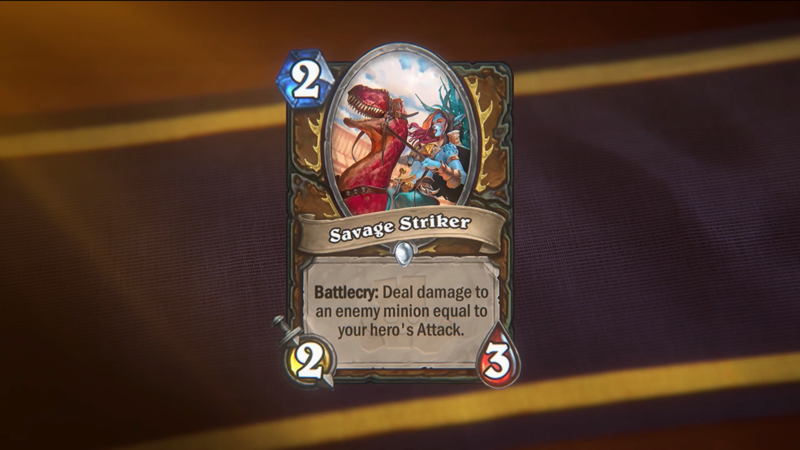 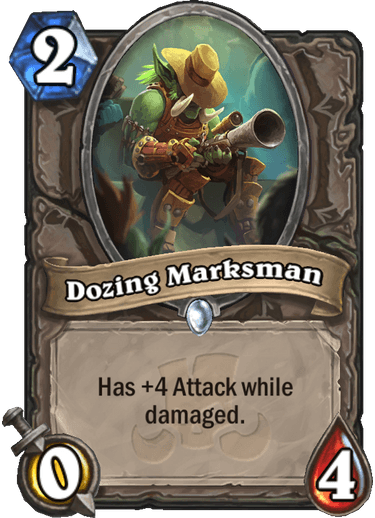 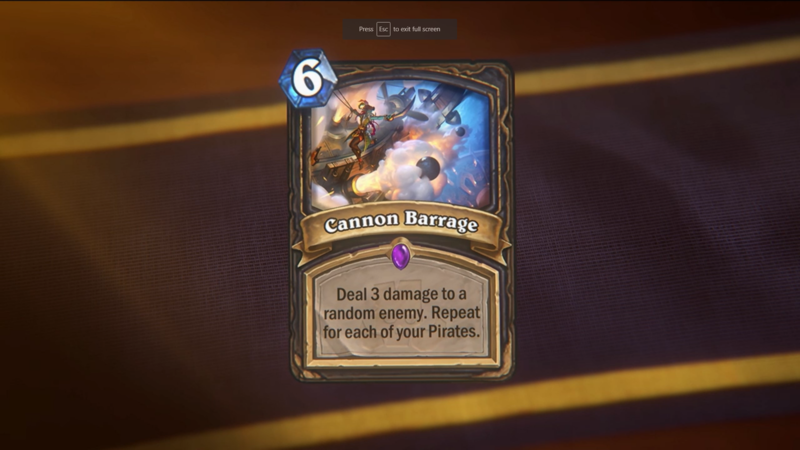 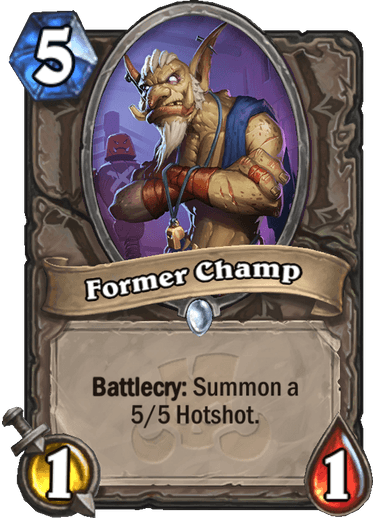 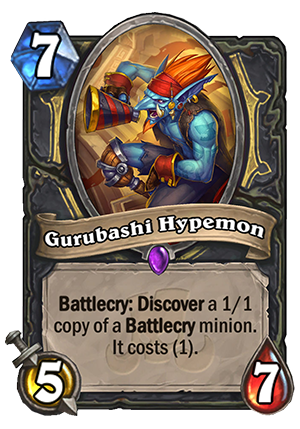 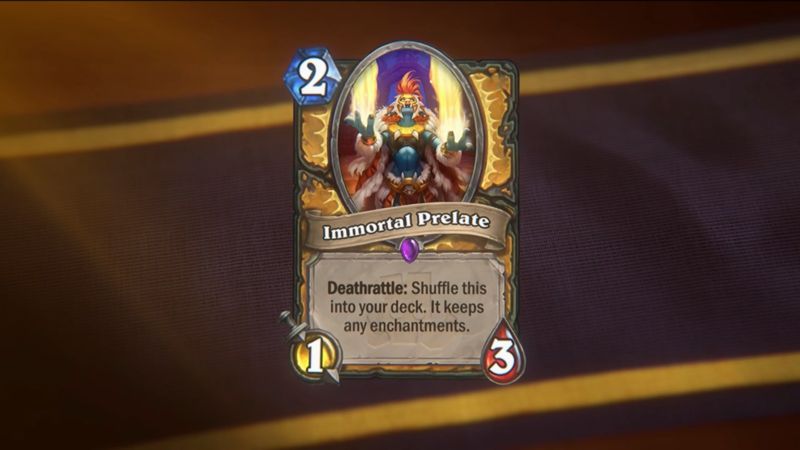 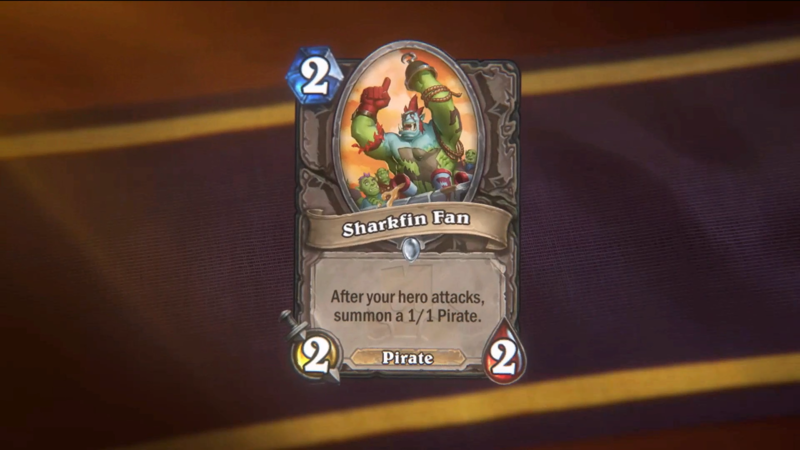 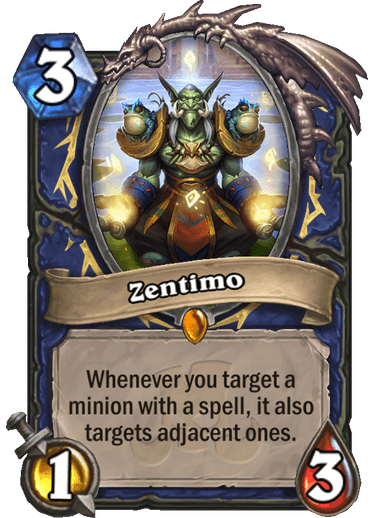 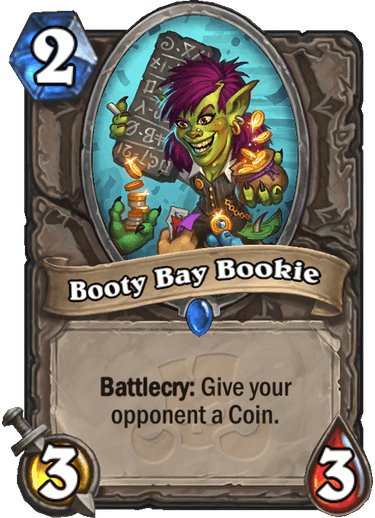 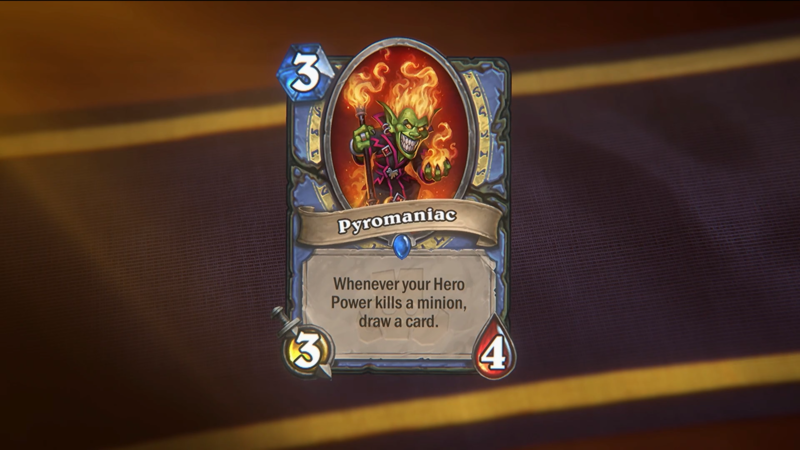 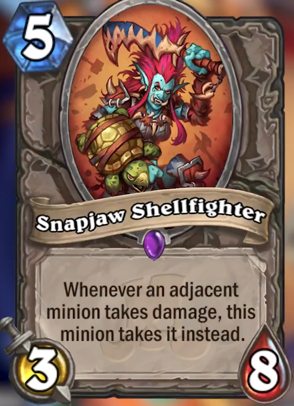 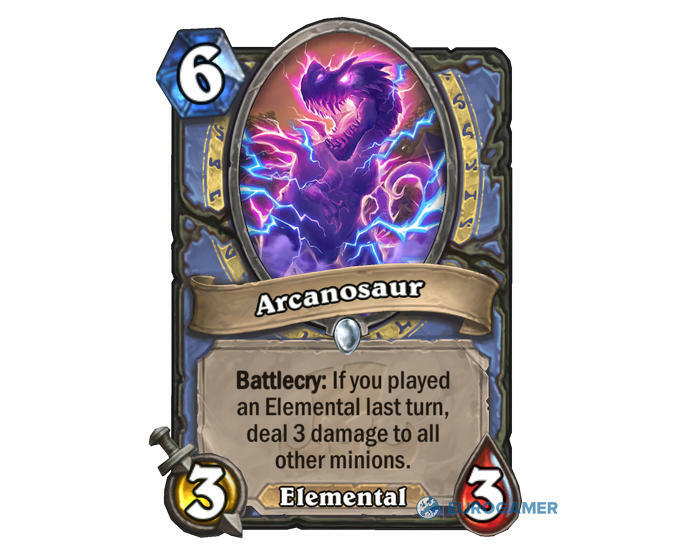 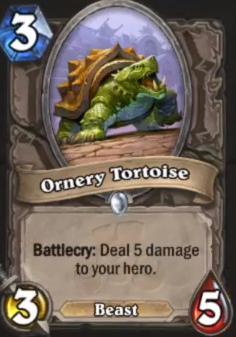 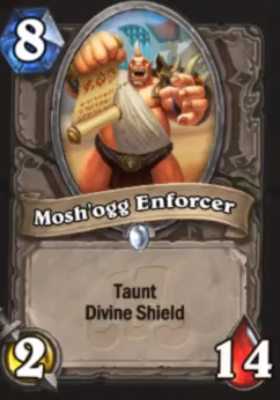 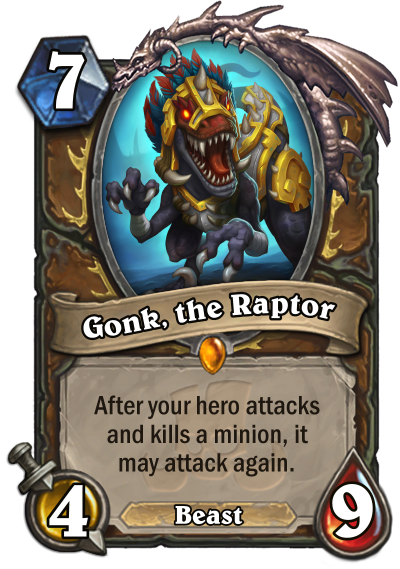 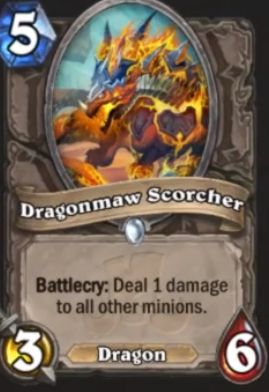 Keep up to date with every new card coming to Hearthstone. 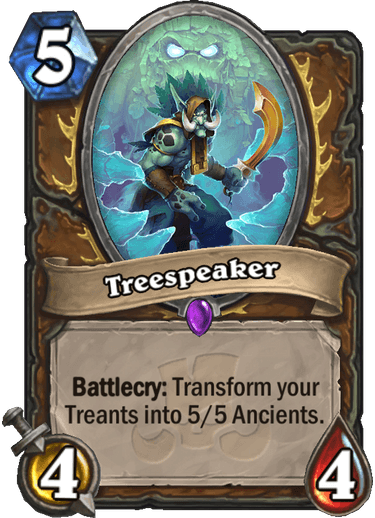 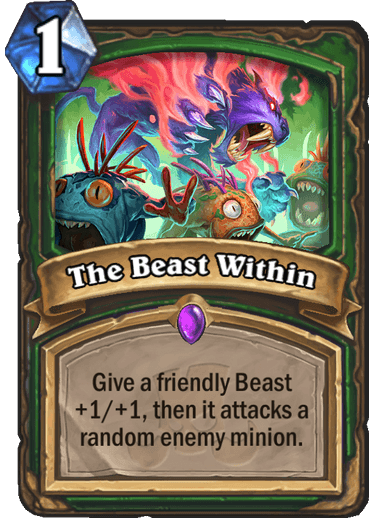 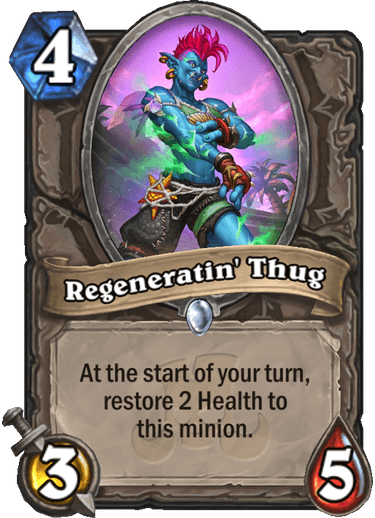 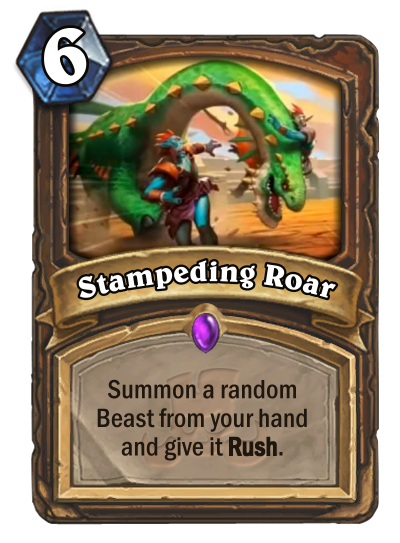 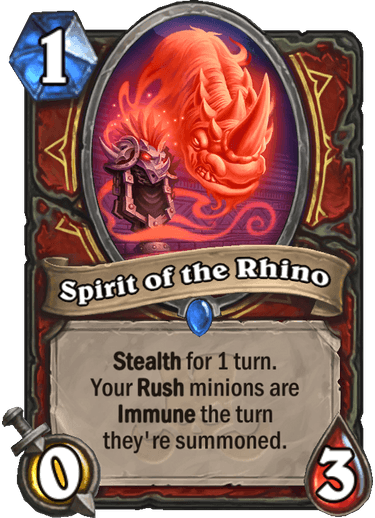 Hearthstone fans, rejoice—the next expansion, Rastakhan’s Rumble, has been unveiled, which means that it’s officially card-reveal season once again. 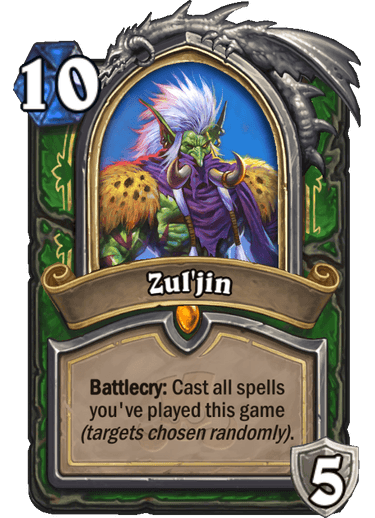 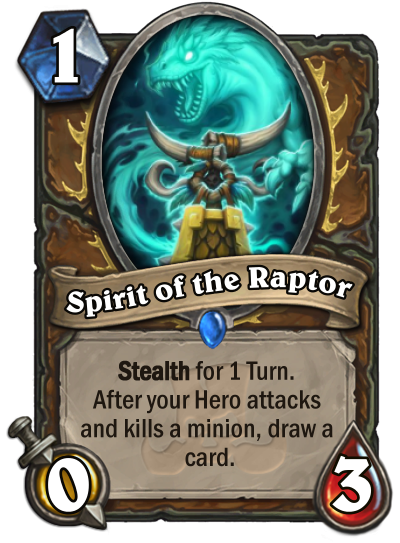 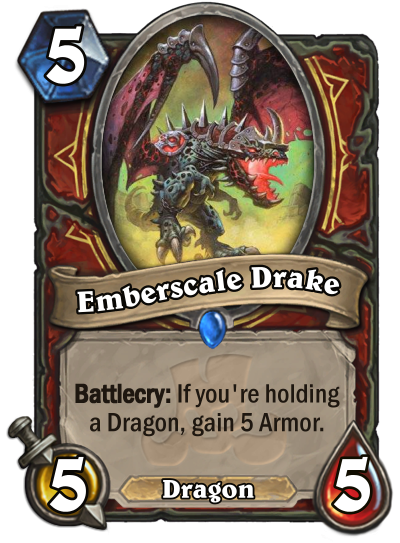 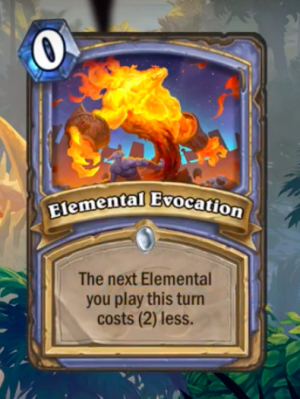 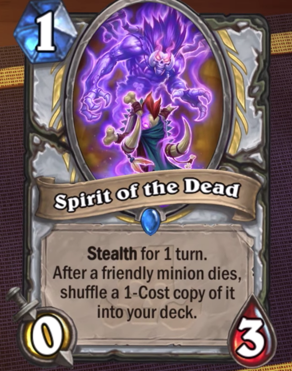 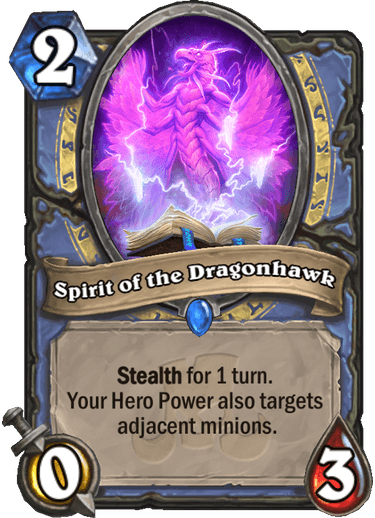 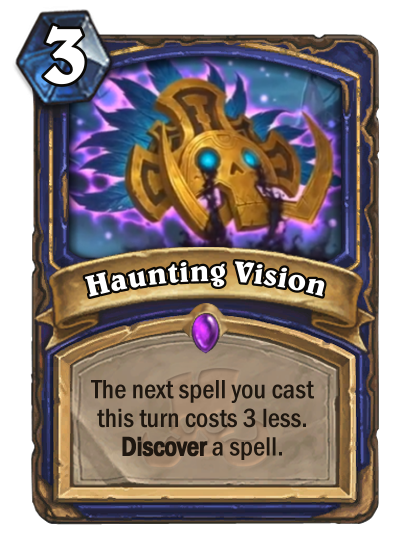 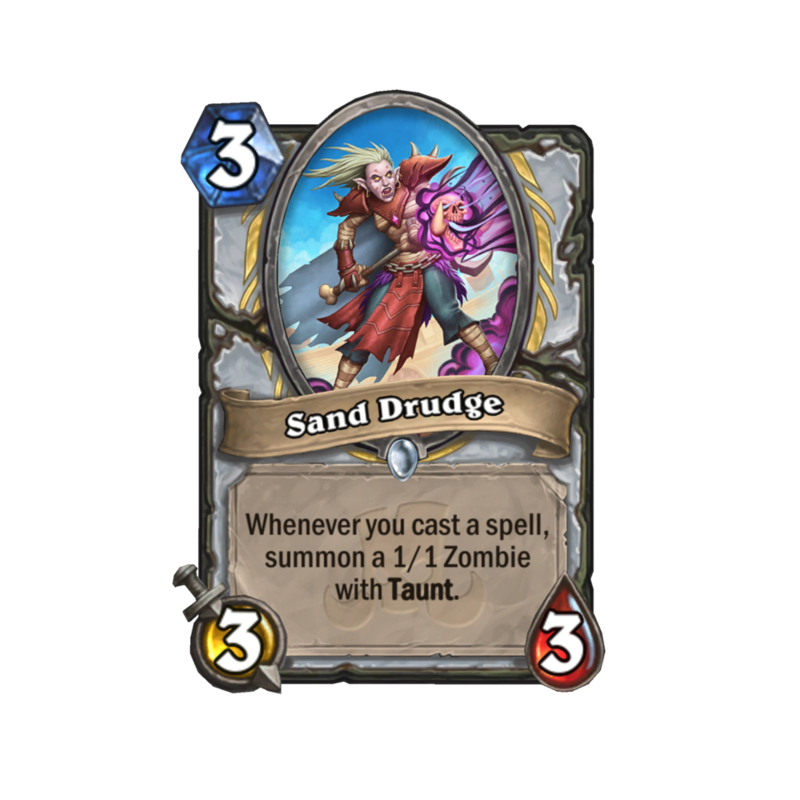 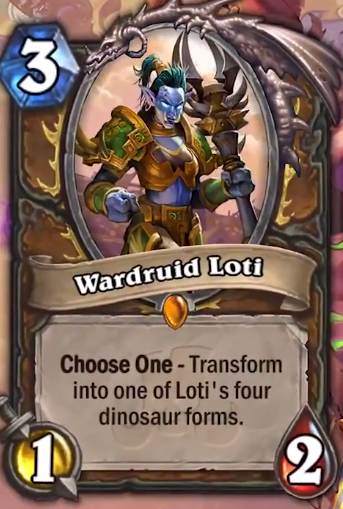 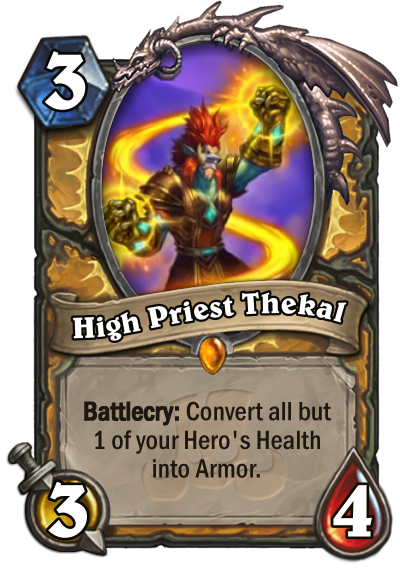 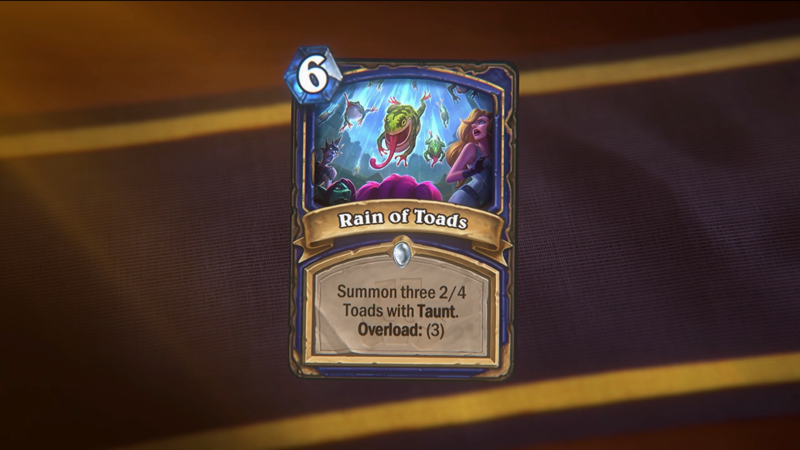 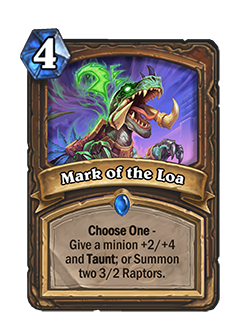 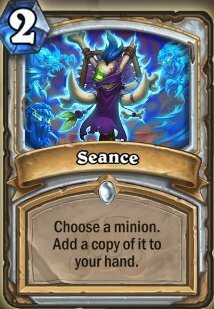 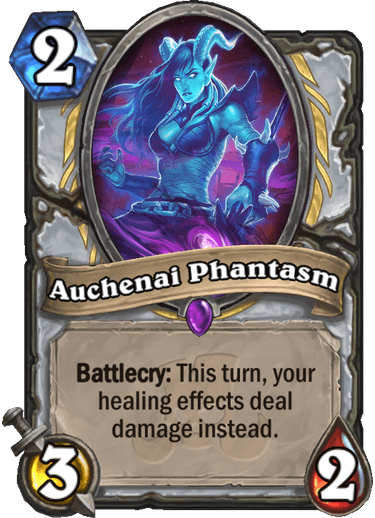 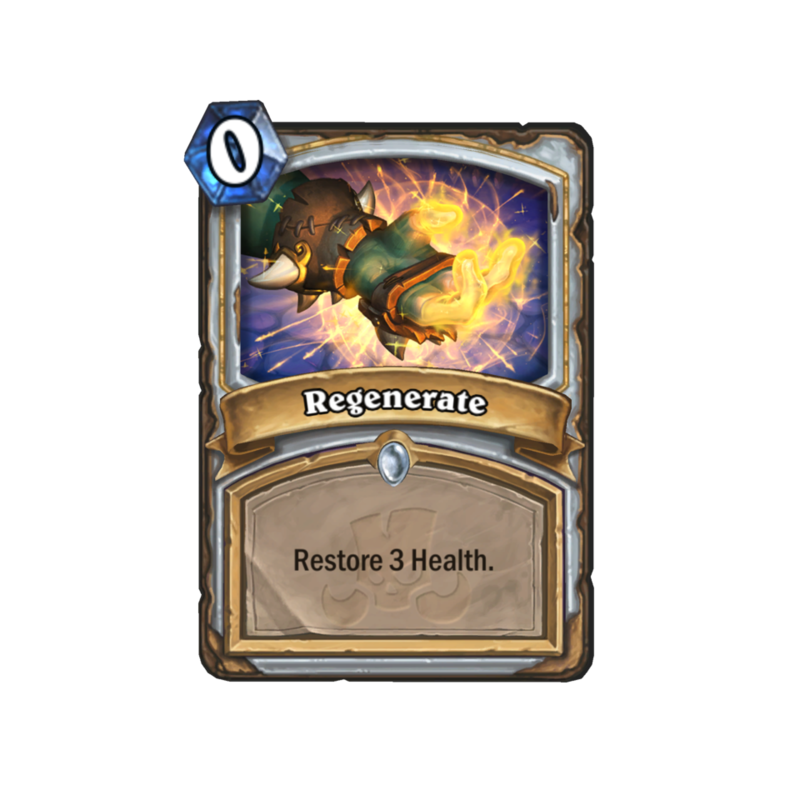 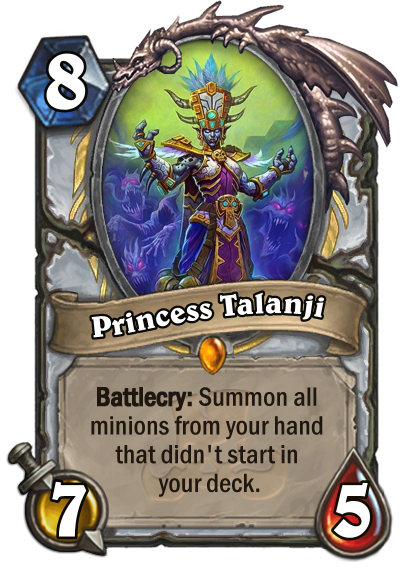 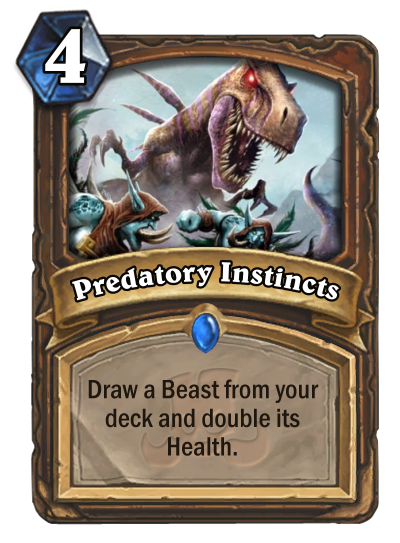 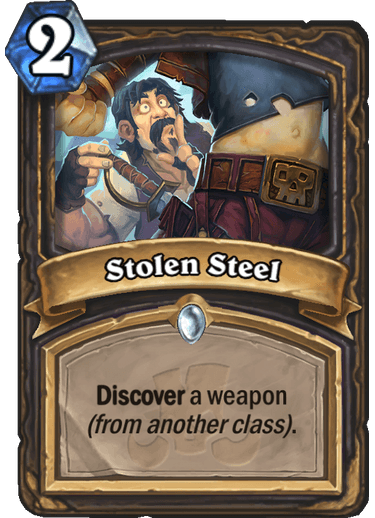 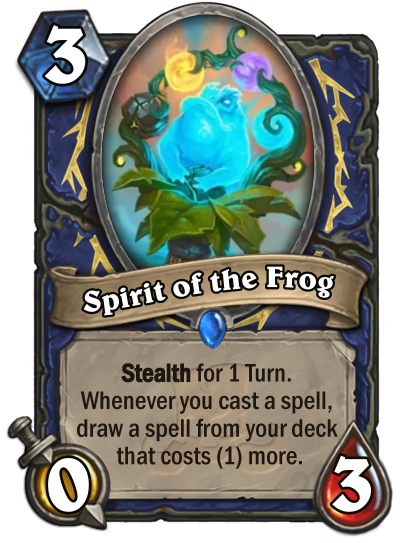 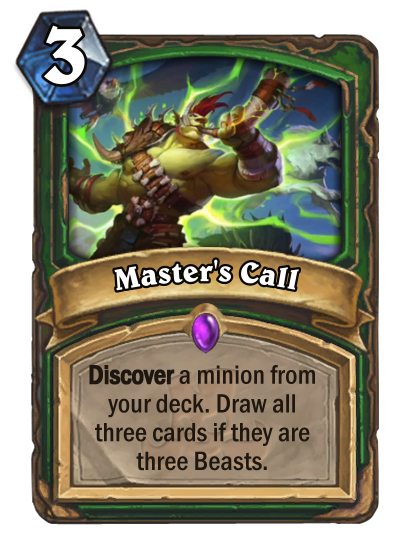 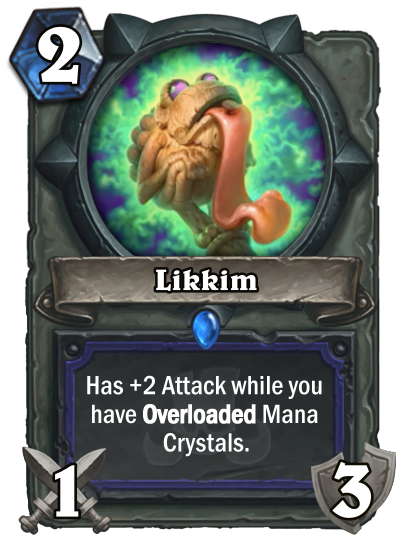 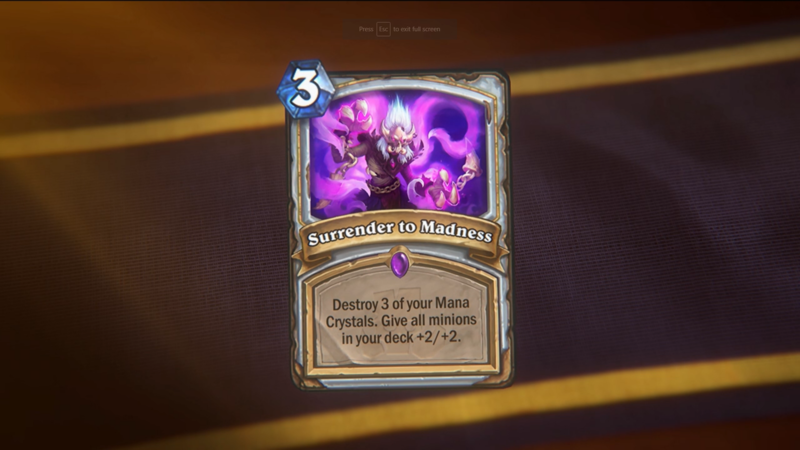 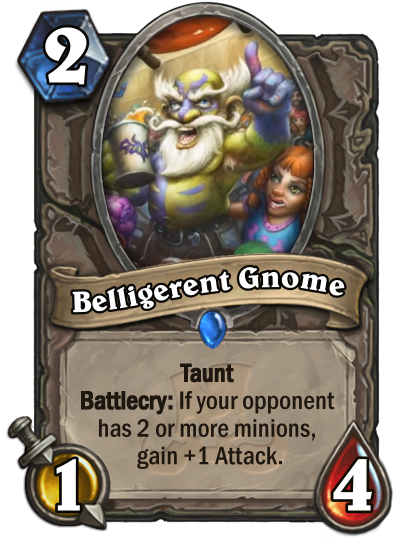 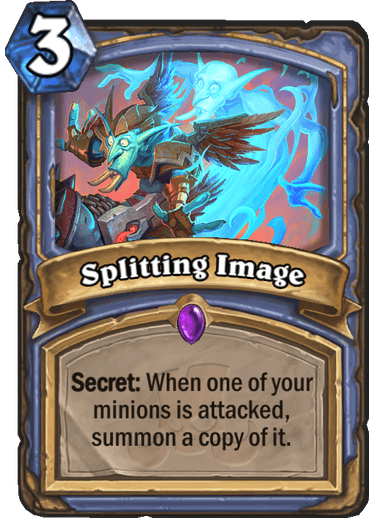 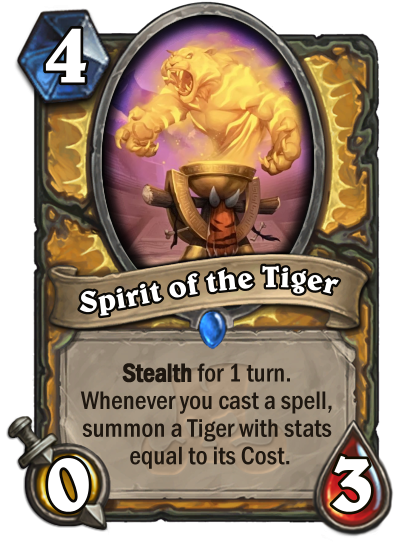 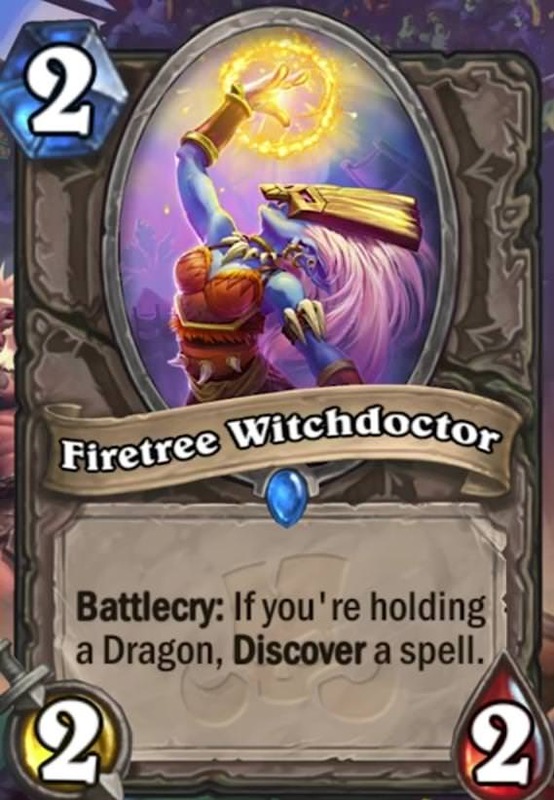 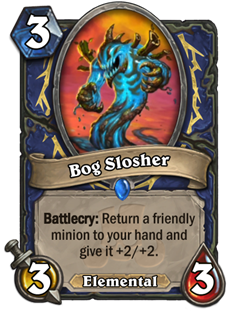 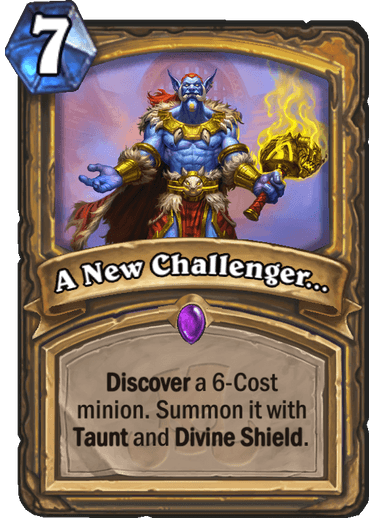 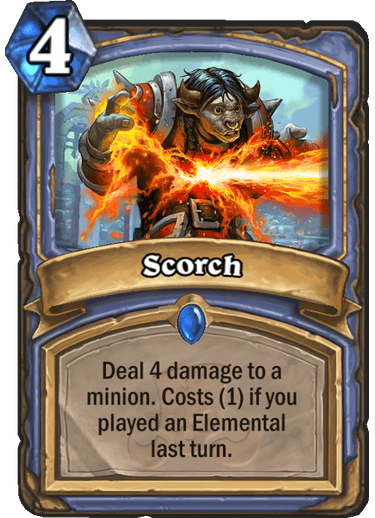 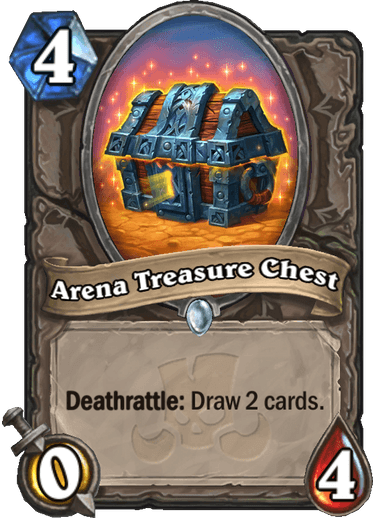 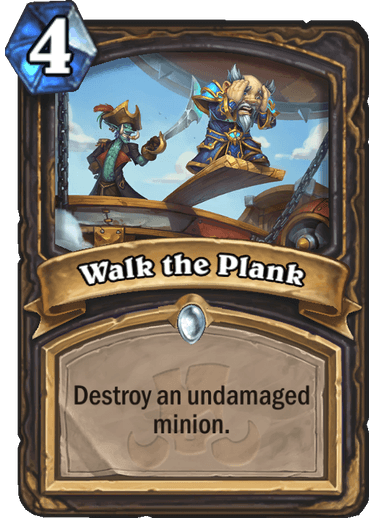 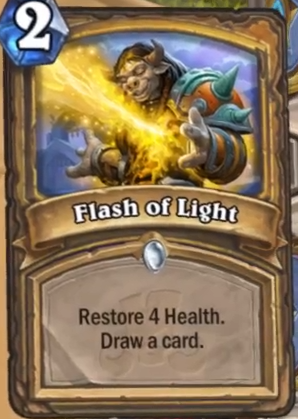 Whenever Blizzard introduces a Hearthstone expansion, the developer always follows that up with plenty of reveals for new cards that will be added to the game. 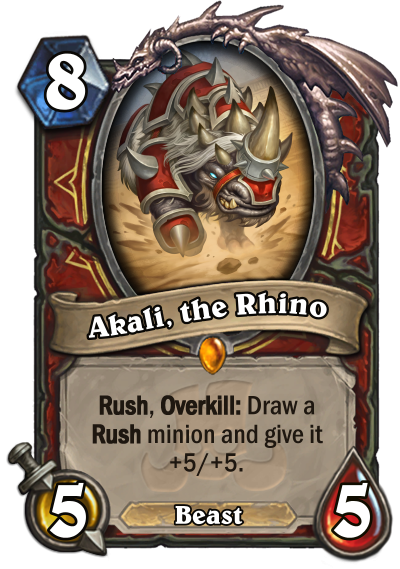 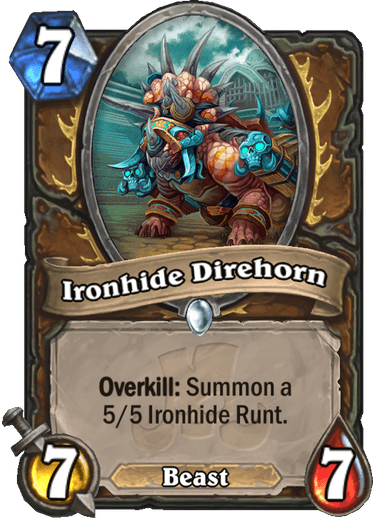 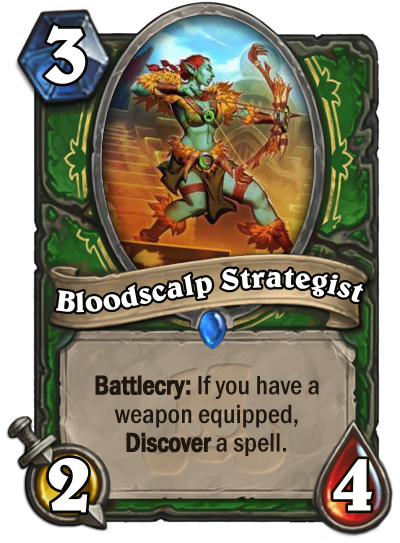 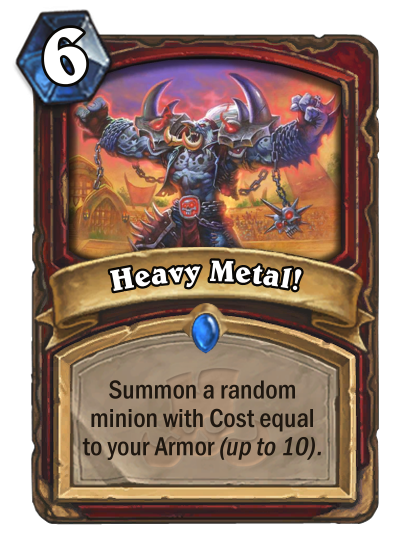 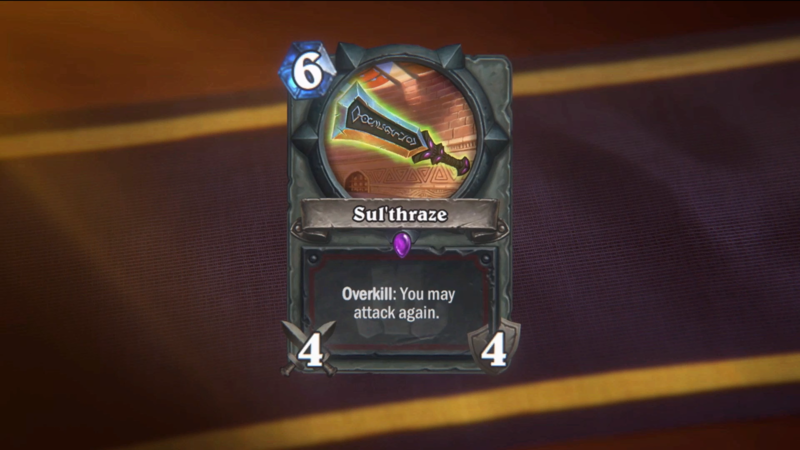 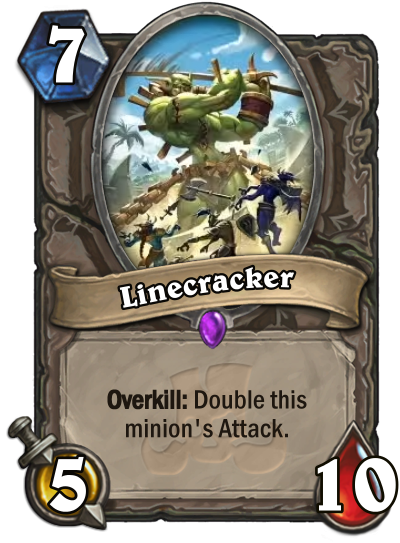 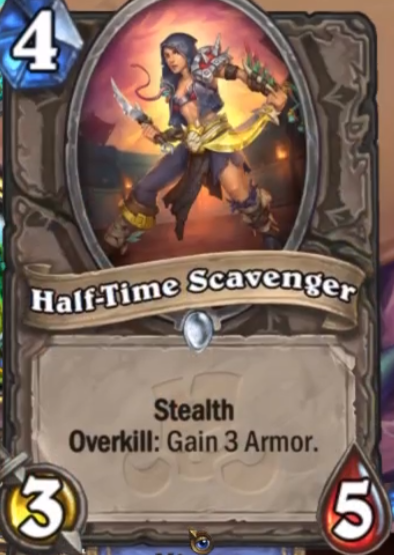 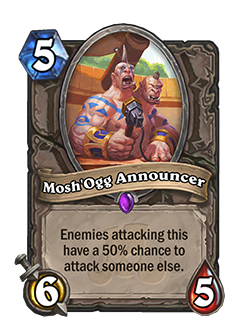 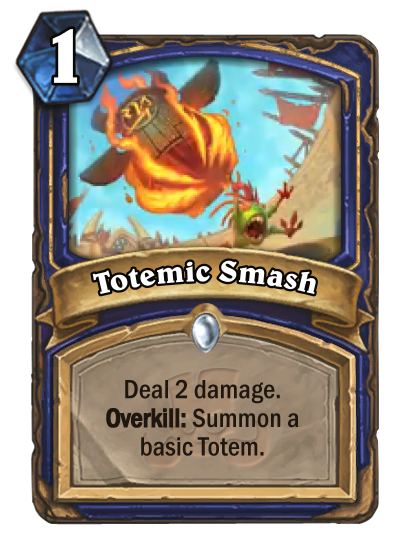 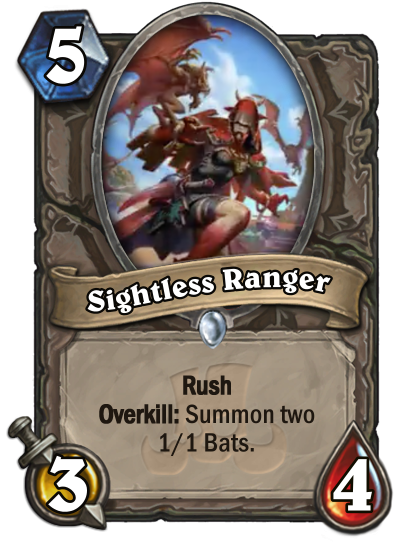 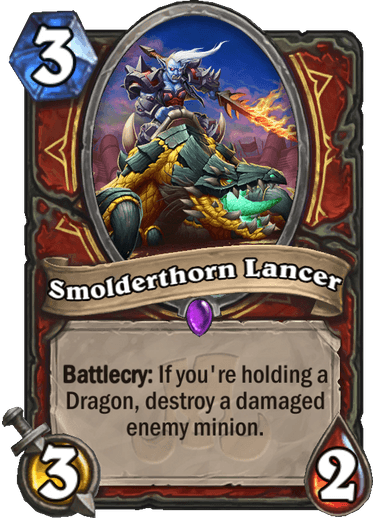 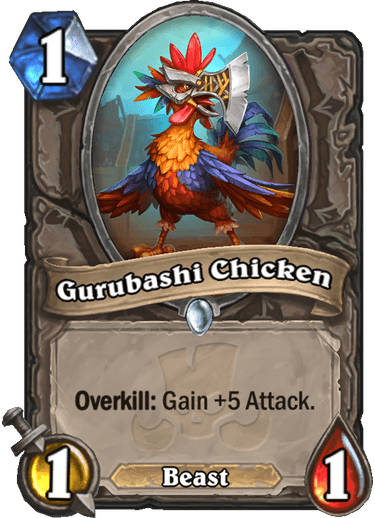 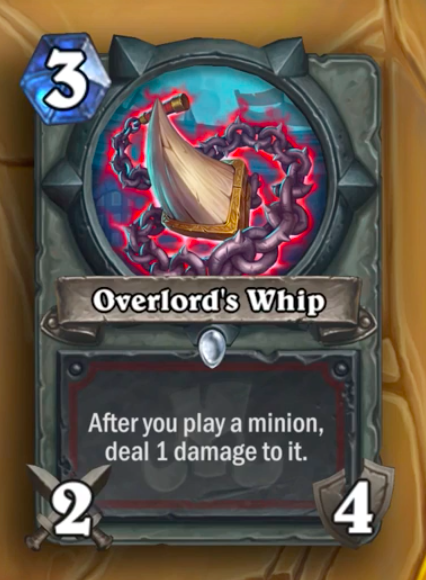 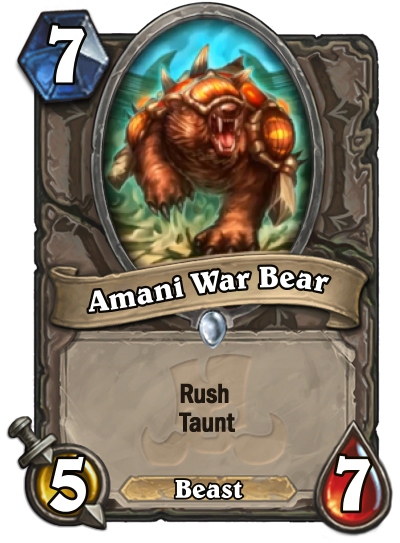 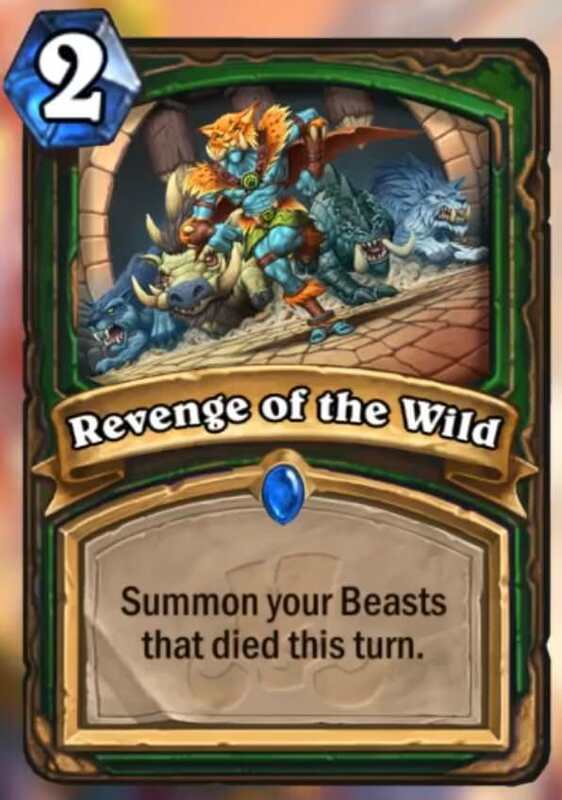 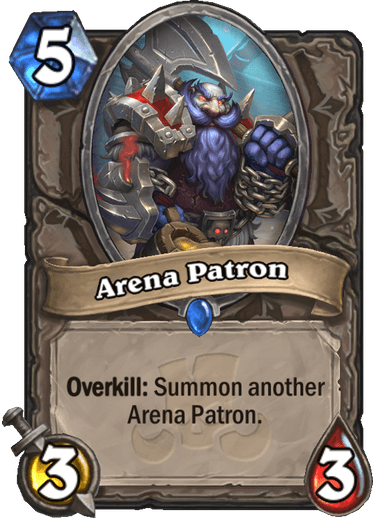 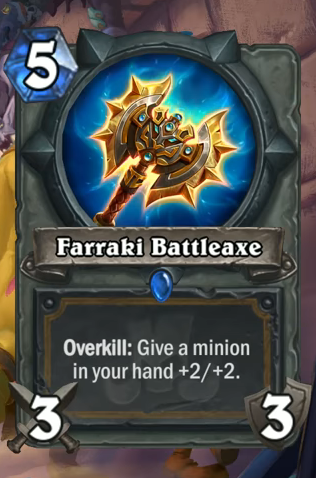 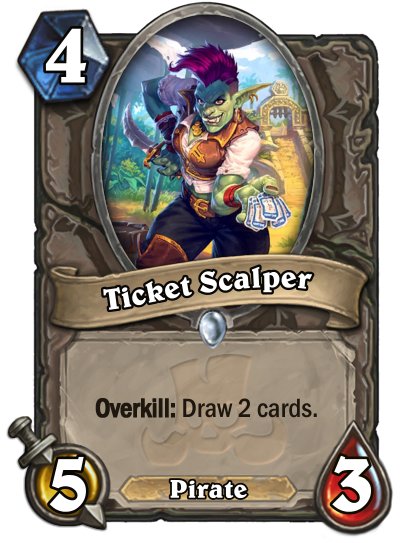 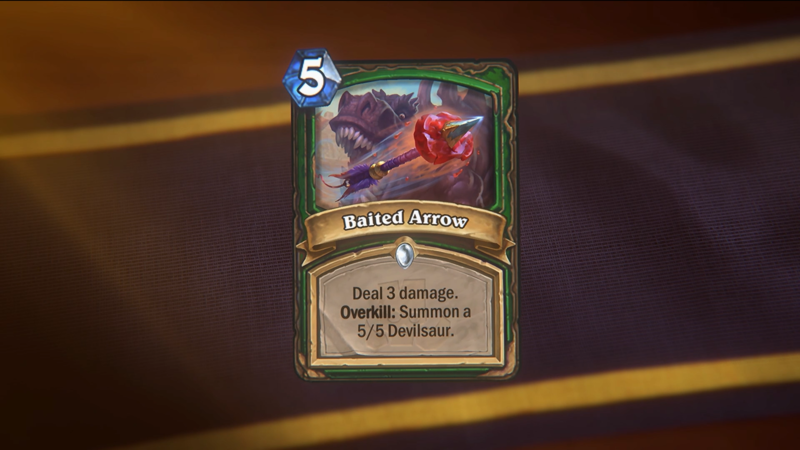 Rastakhan’s Rumble will introduce a new keyword to Hearthstone: Overkill. 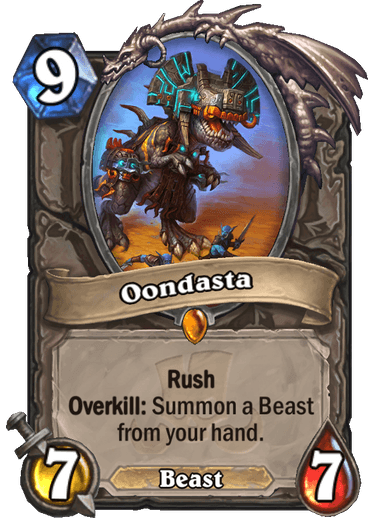 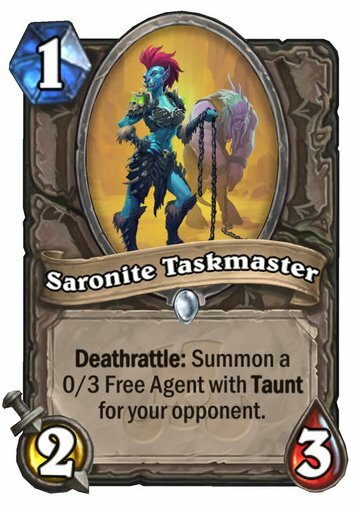 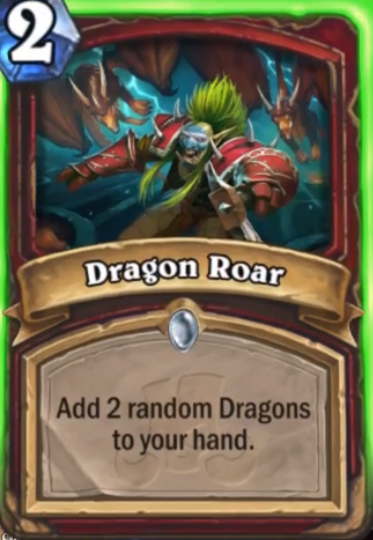 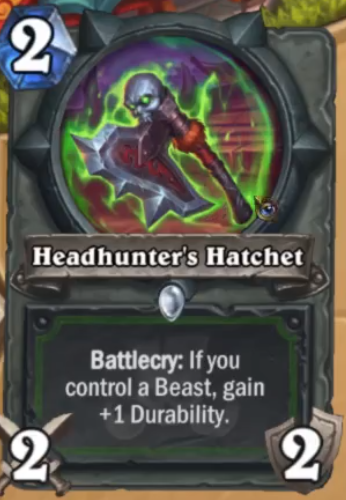 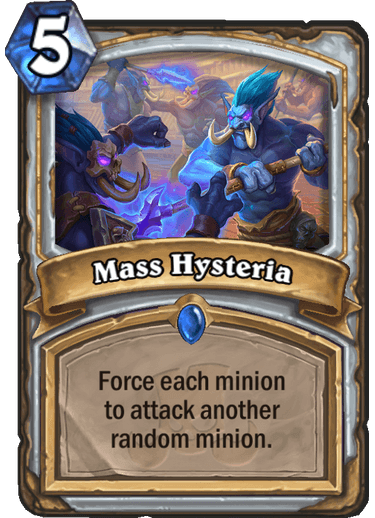 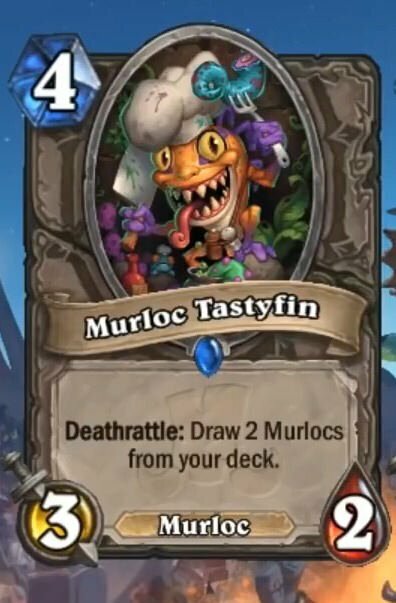 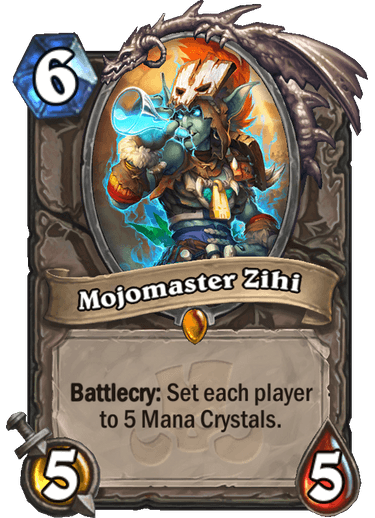 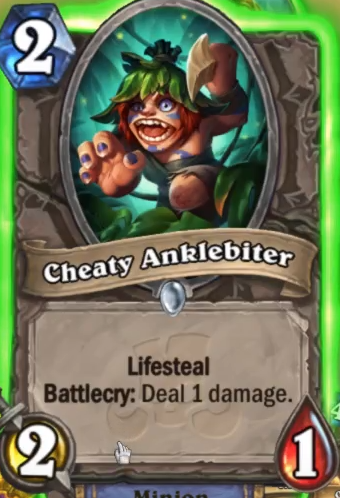 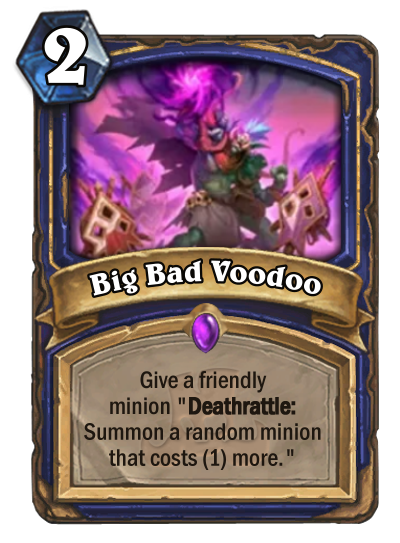 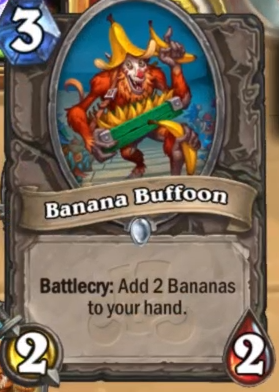 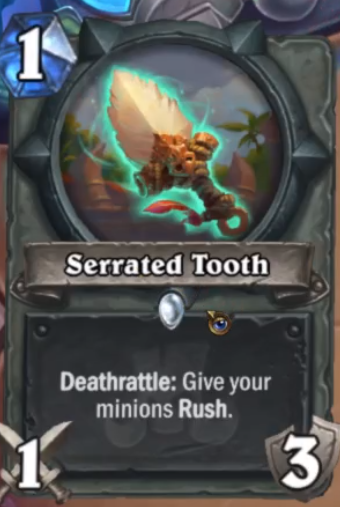 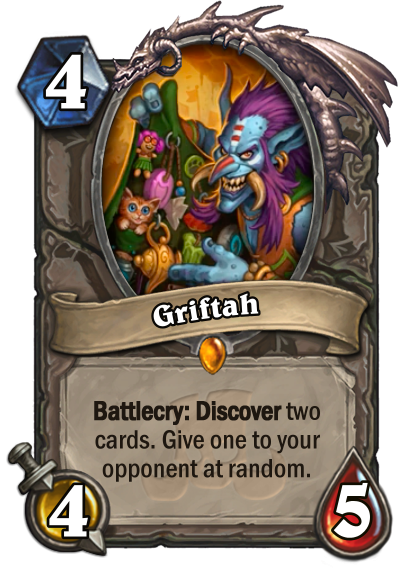 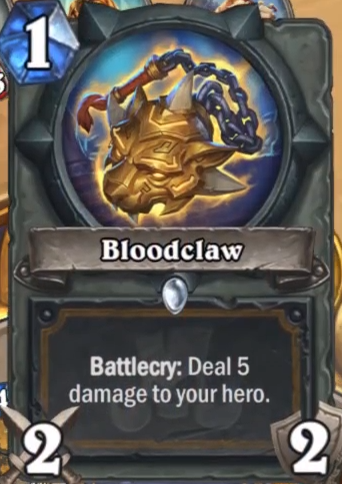 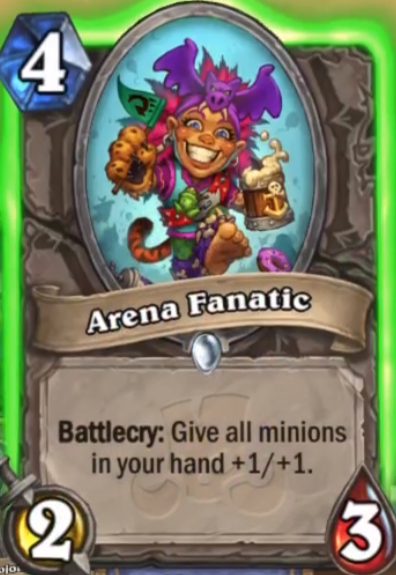 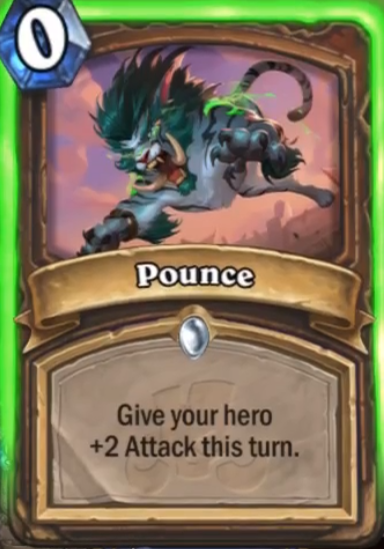 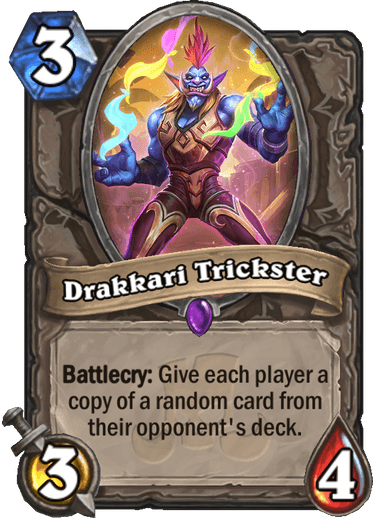 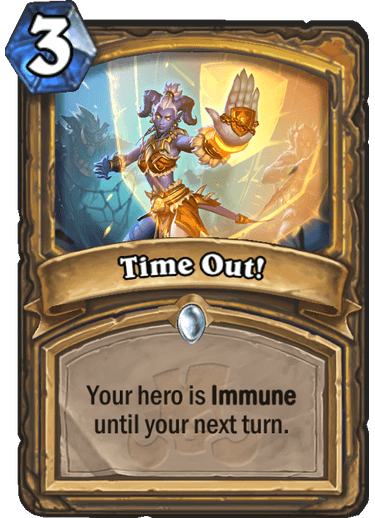 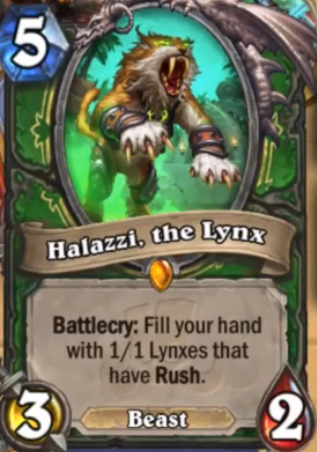 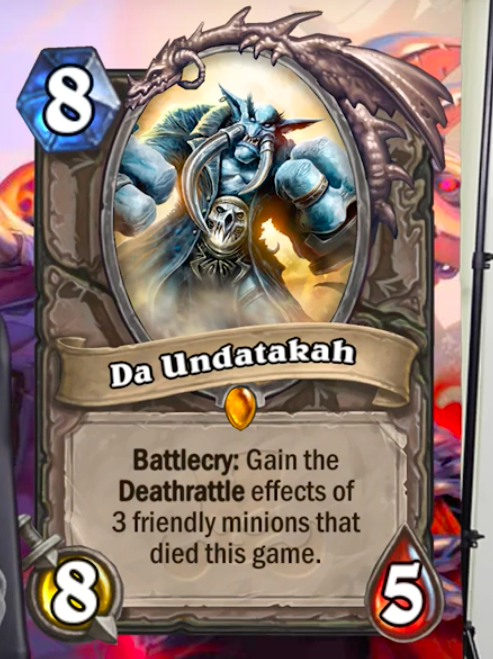 Blizzard will also keep track of all the card reveals on the Rastakhan’s Rumble website. 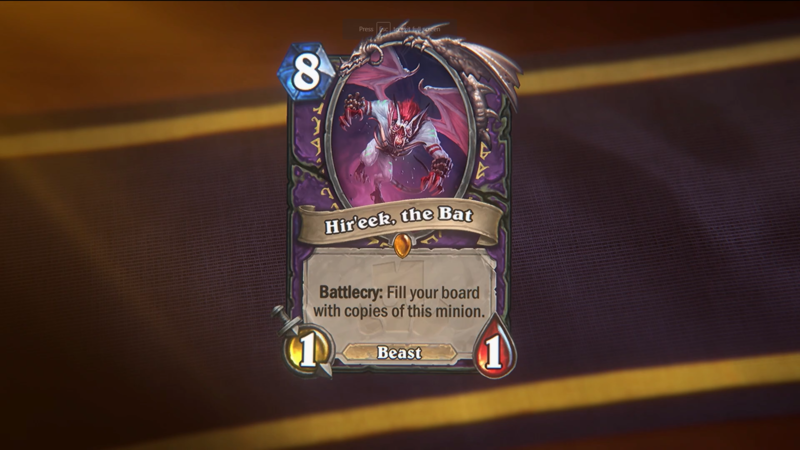 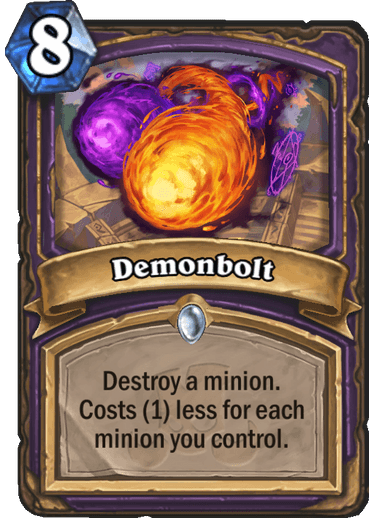 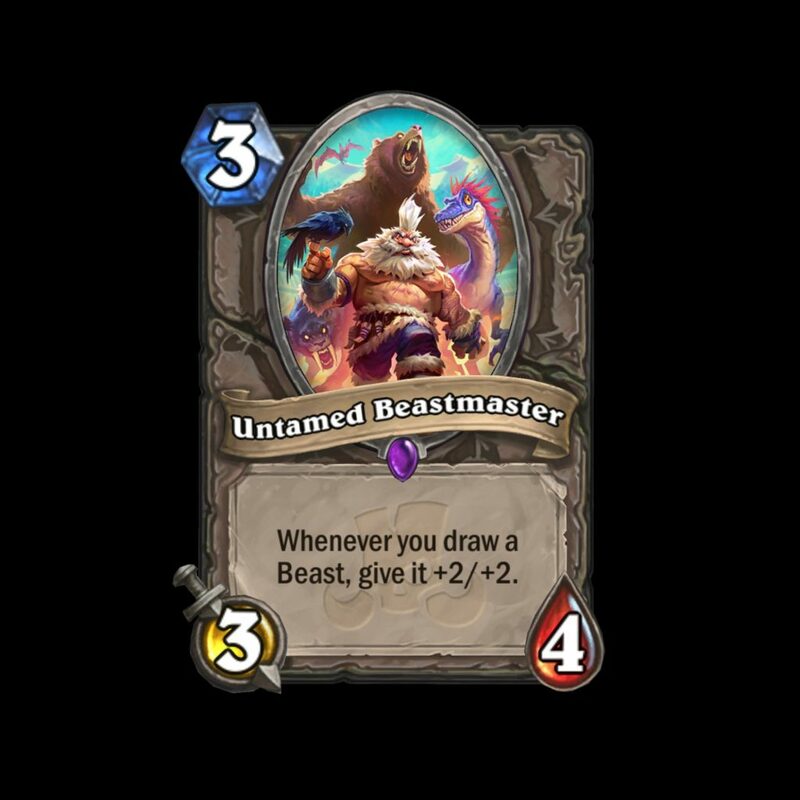 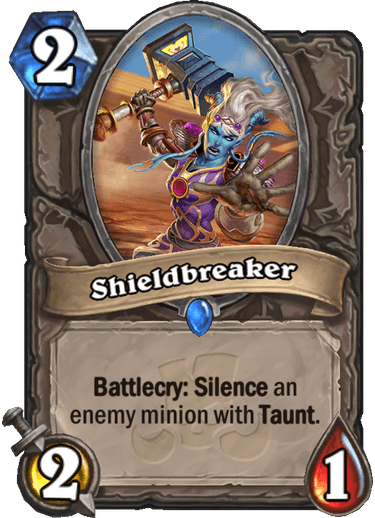 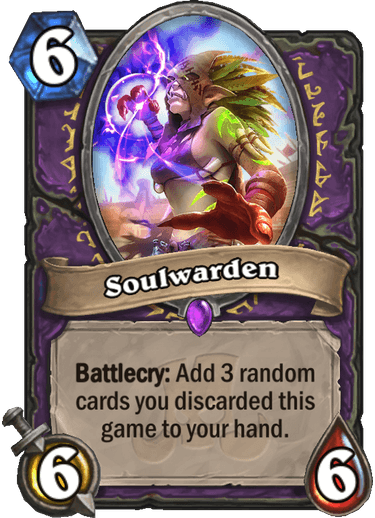 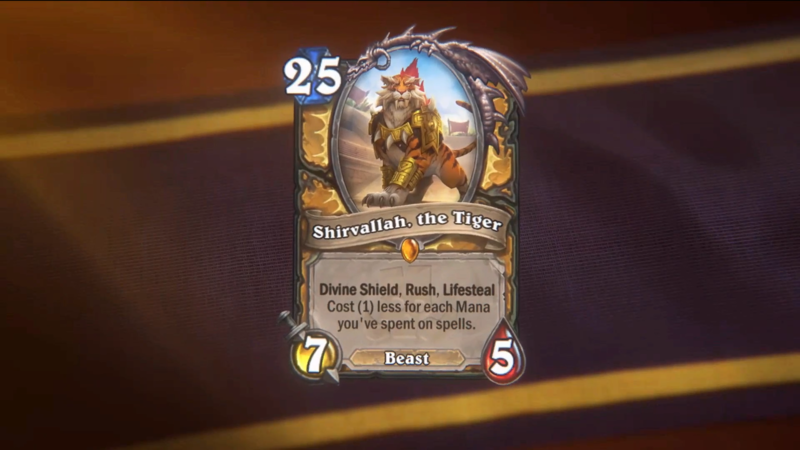 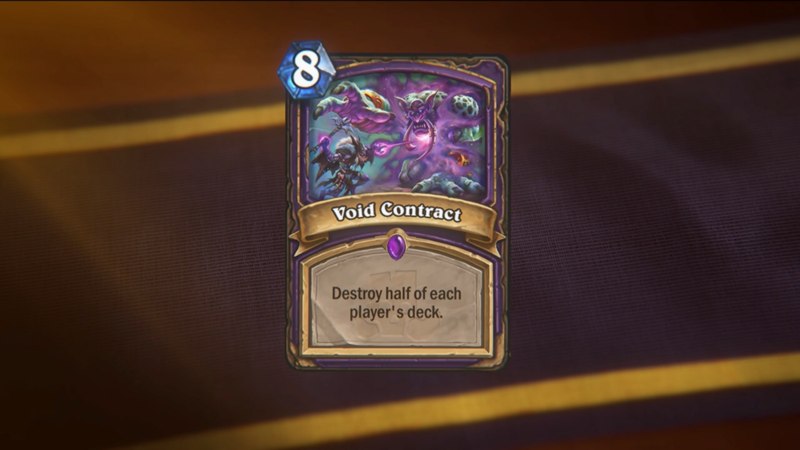 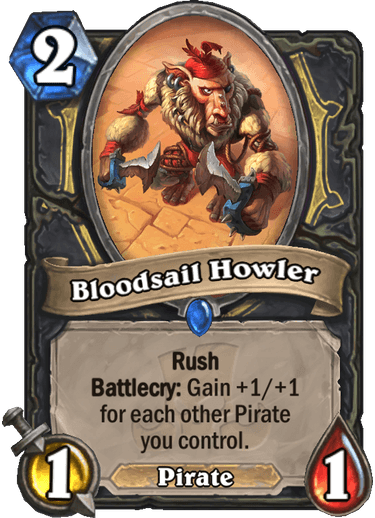 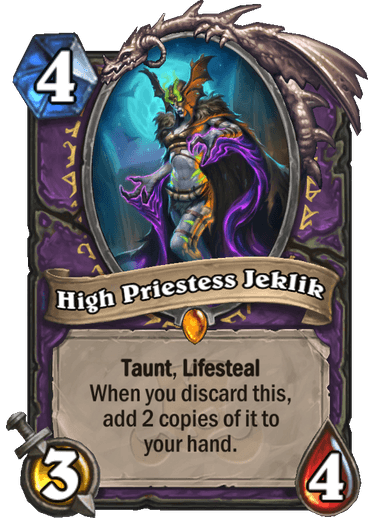 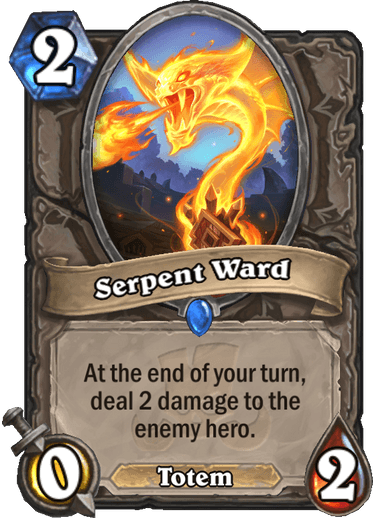 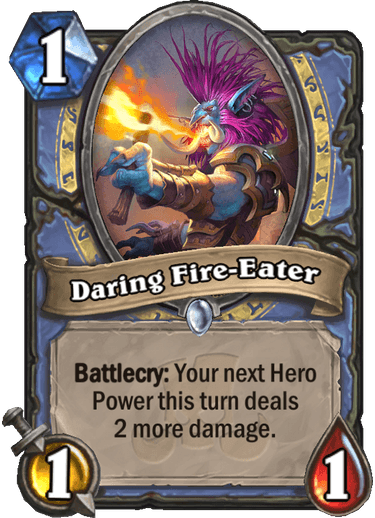 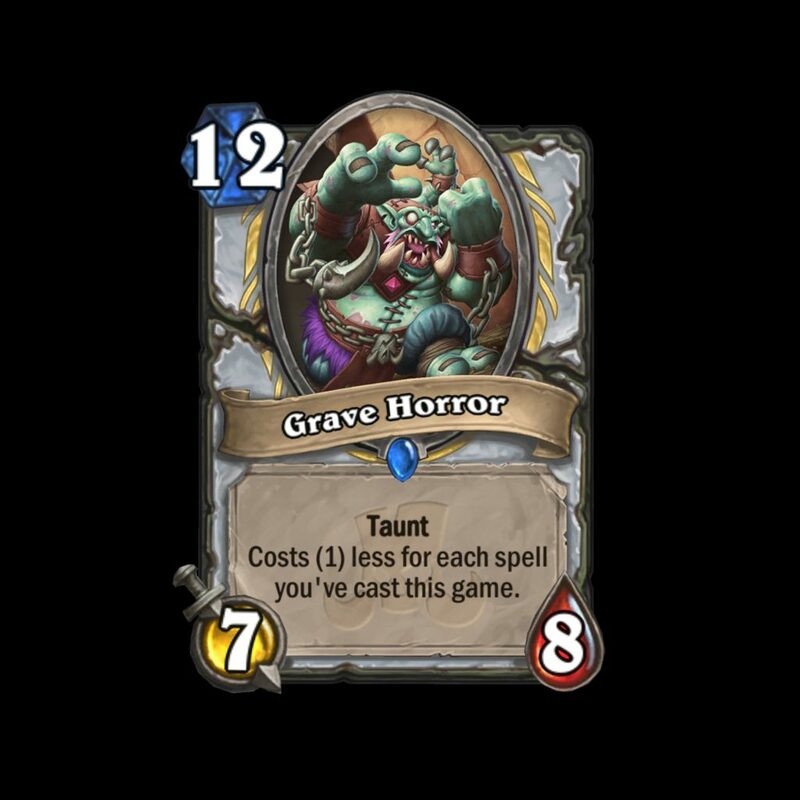 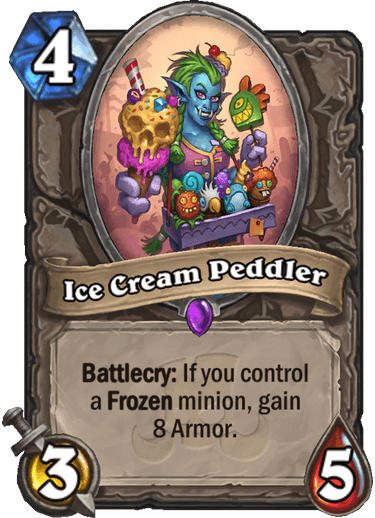 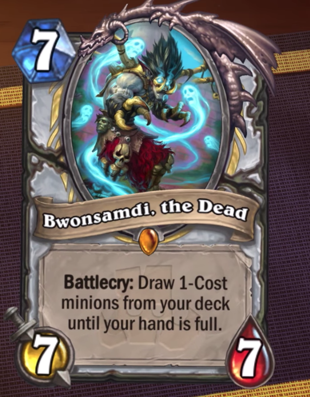 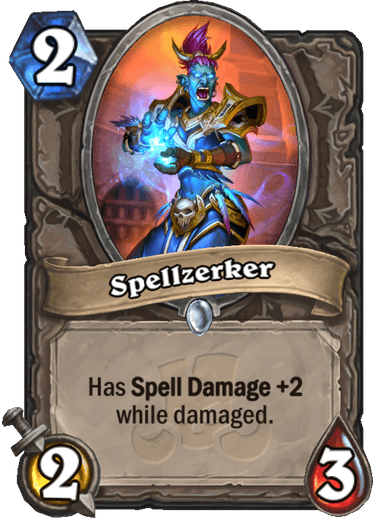 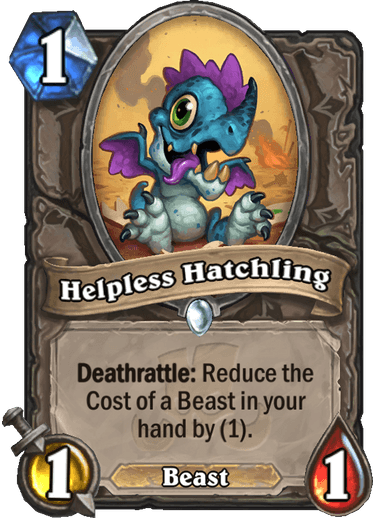 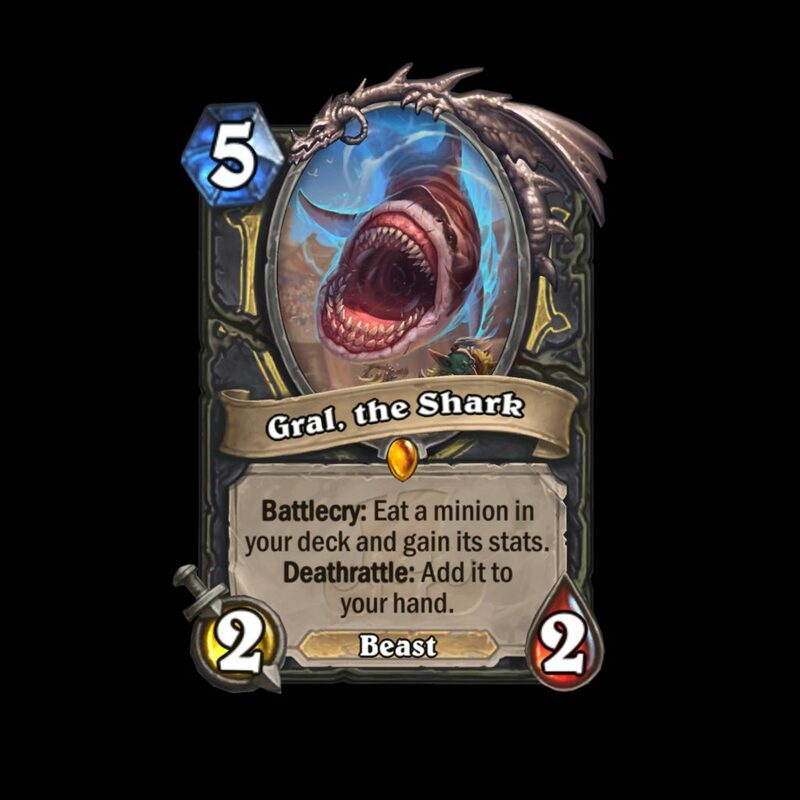 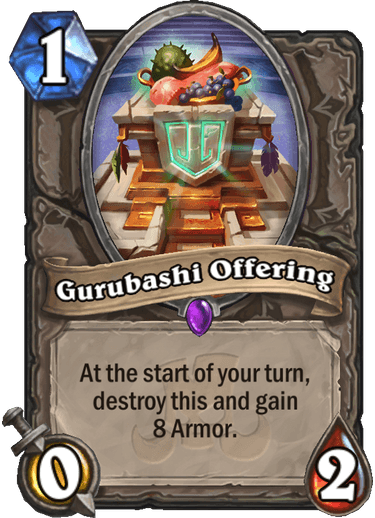 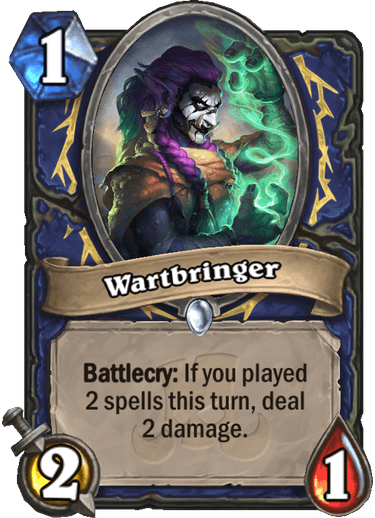 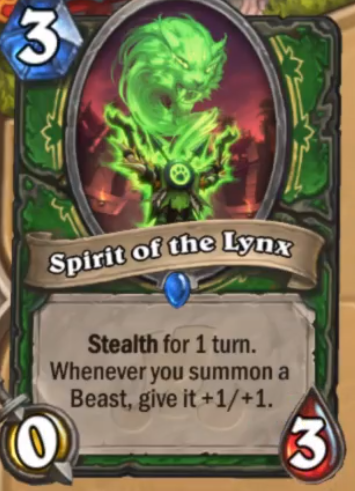 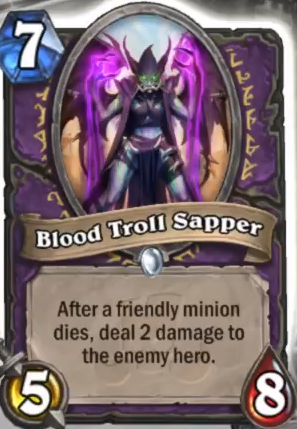 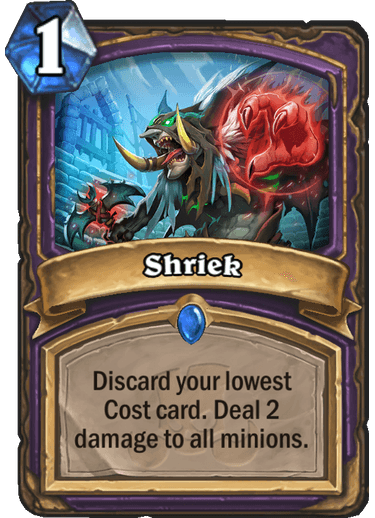 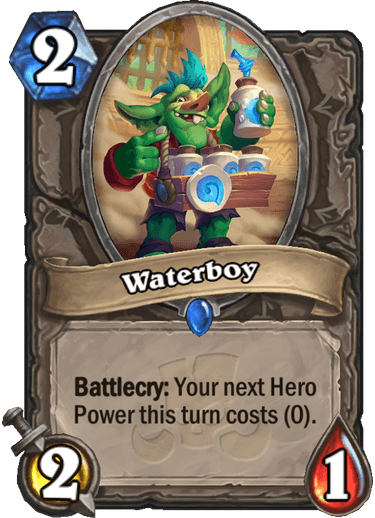 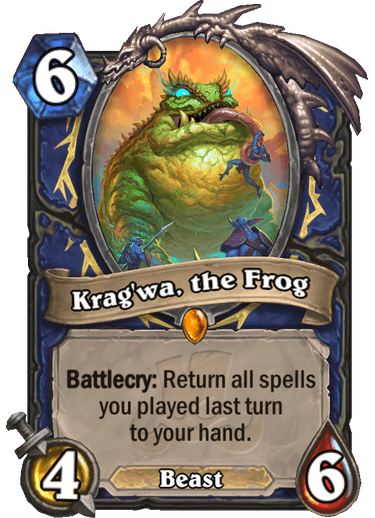 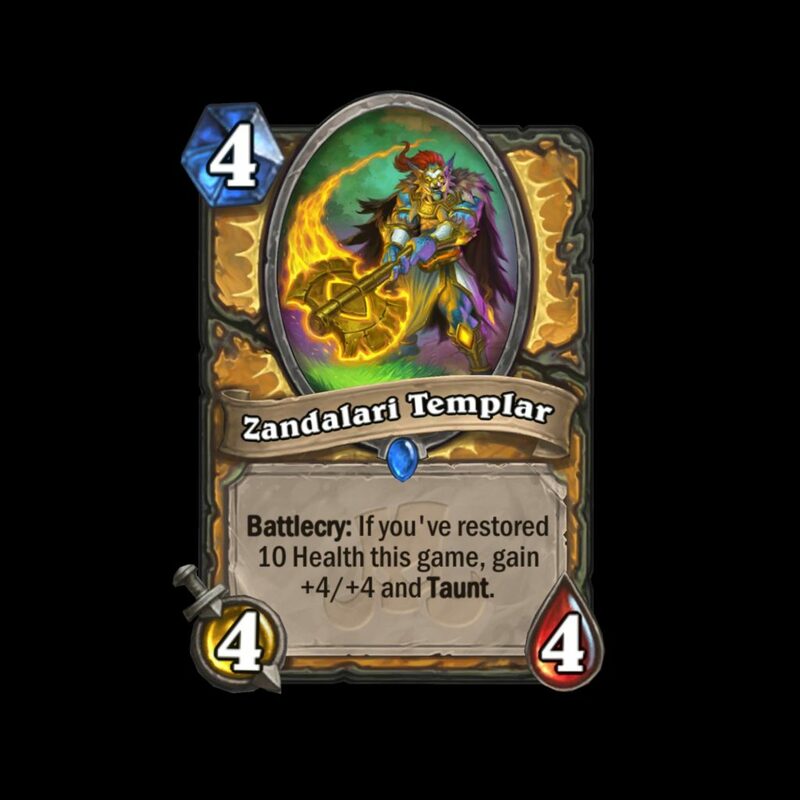 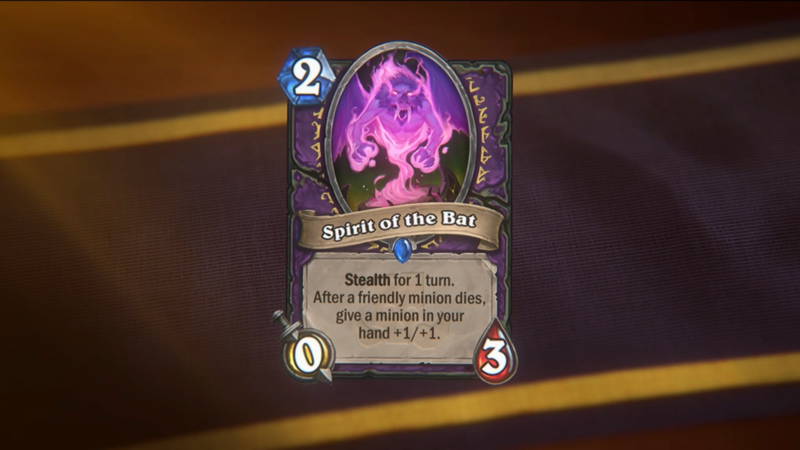 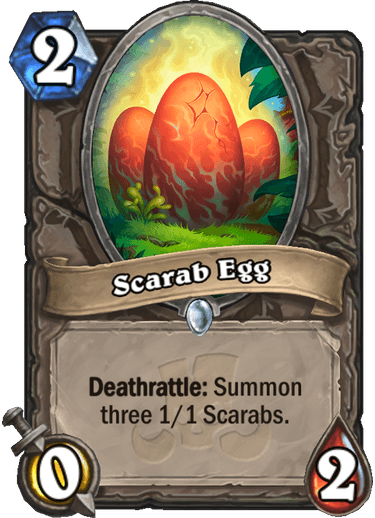 Here are all of the cards that have been announced so far from Hearthstone’s upcoming expansion. 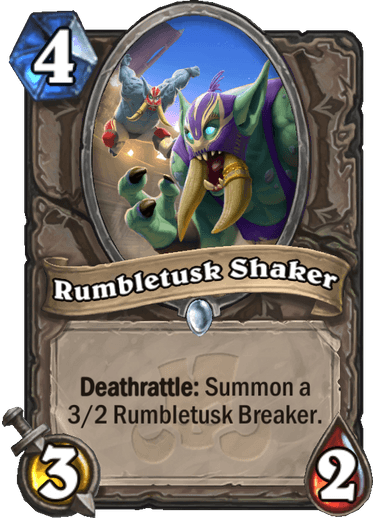 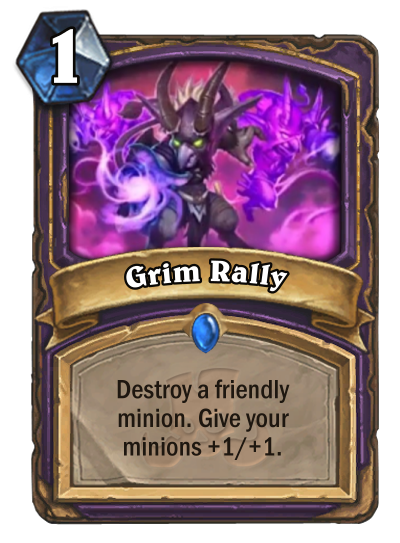 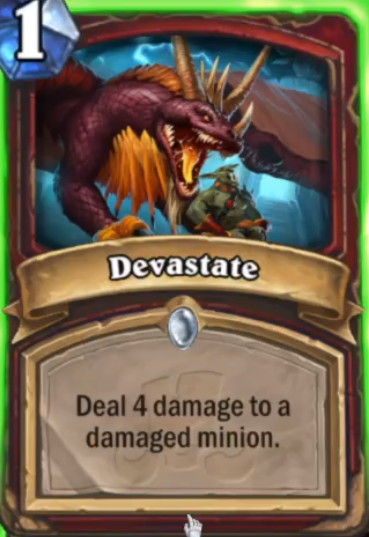 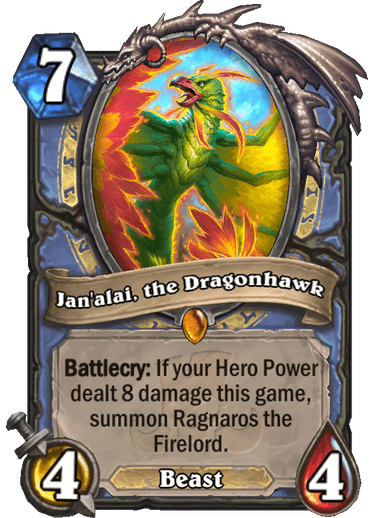 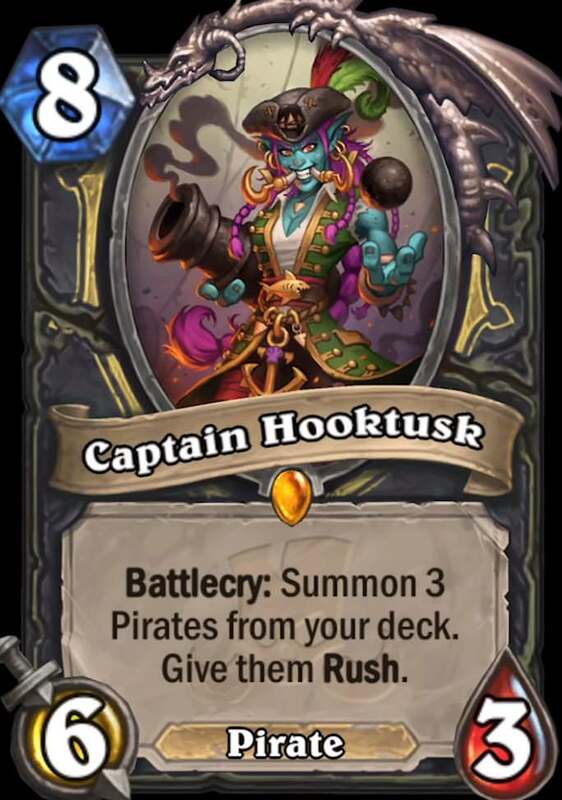 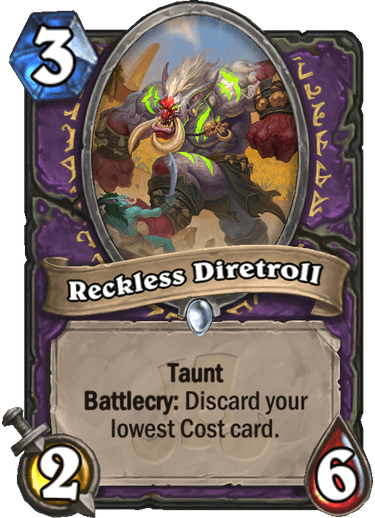 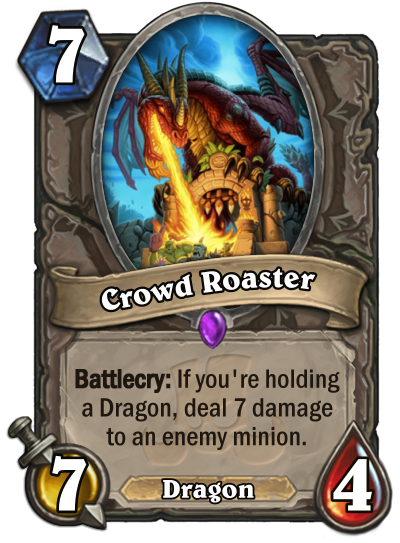 Hearthstone players can already pre-purchase Rastakhan’s Rumble. 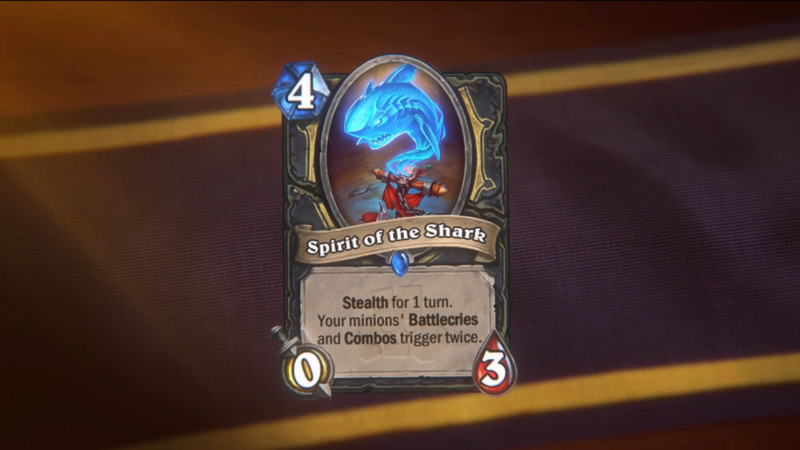 There are two bundle options: One for $20 and another for $50. 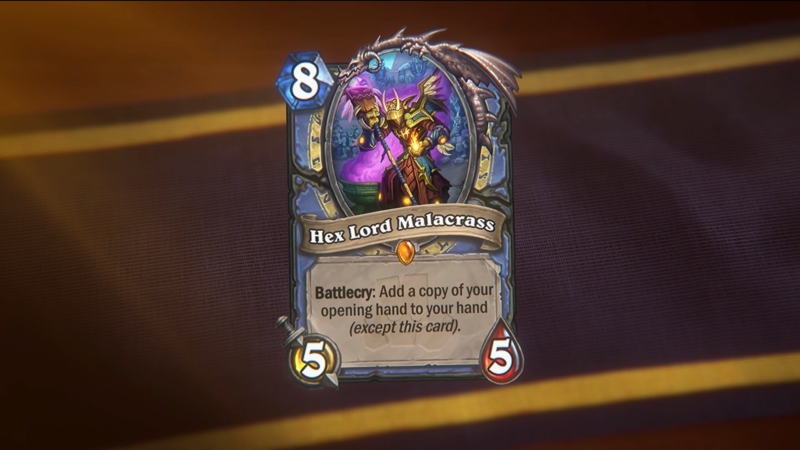 These pre-purchase bundles will be available until Dec. 4.